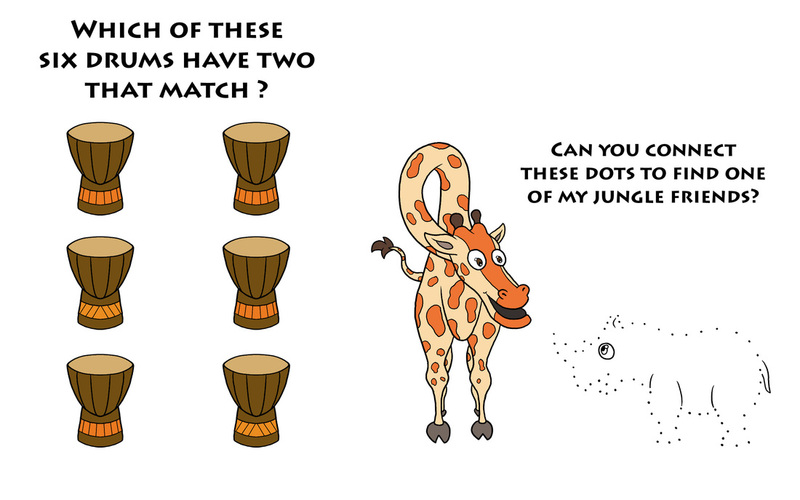 Meet Tano, Mali and Twiga! 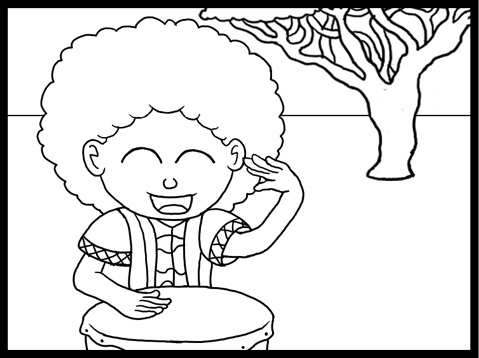 Take a look at our first comic strip as these three characters welcome you into our Cheza Nami world. 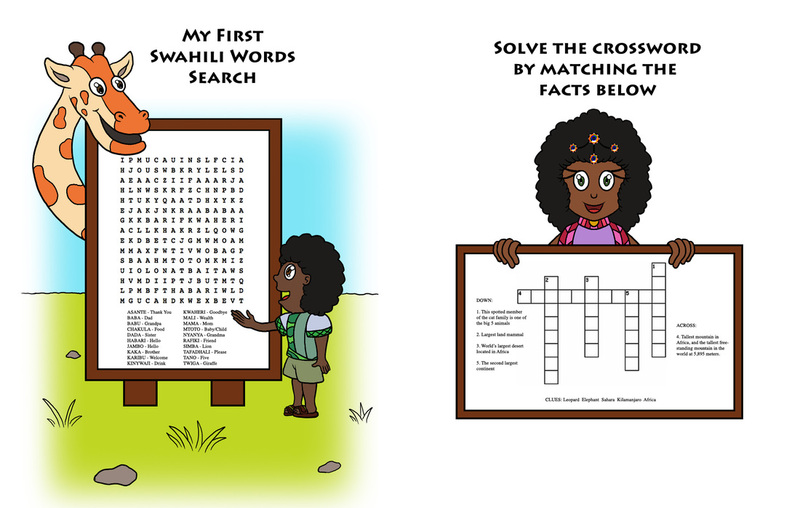 ​After months of drafting and deliberating, we are delighted to welcome Tano, Mali and Twiga, our organizational friends to the Cheza Nami Family. 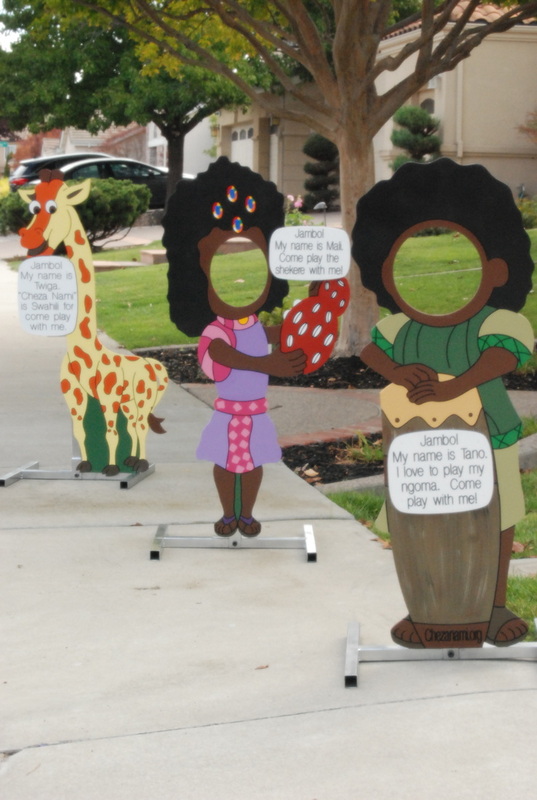 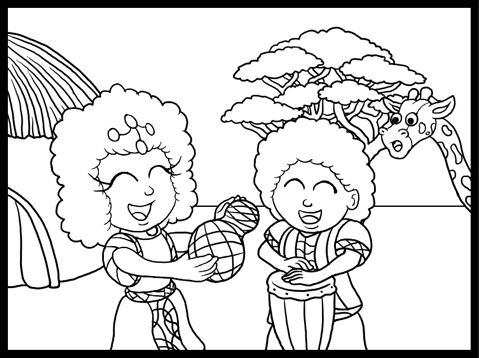 Tano, Mali and Twiga are here to help our youngest friends engage in activities that encourage cultural diversity. 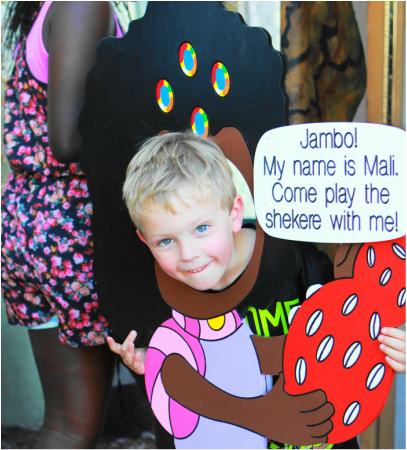 Make sure to find us at locally accessible events to take a memorable photo with Tano, Mali and Twiga. 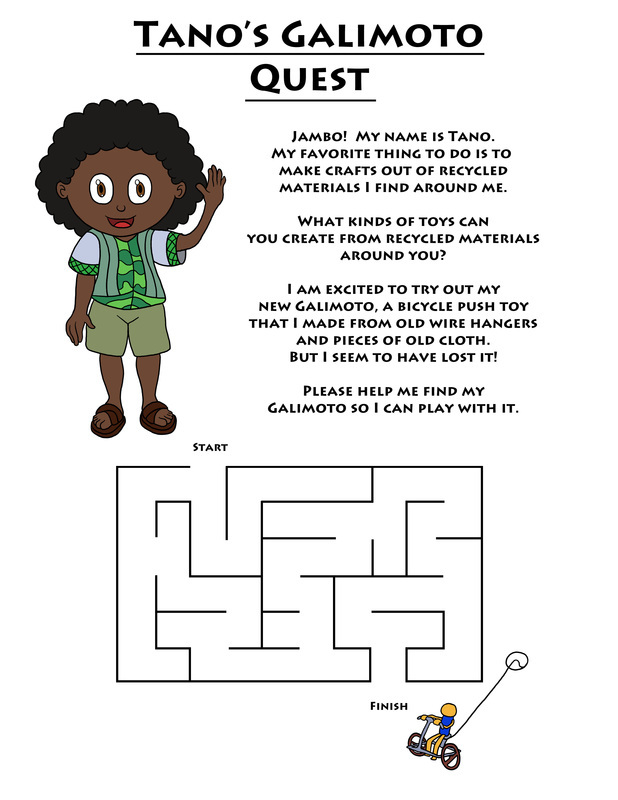 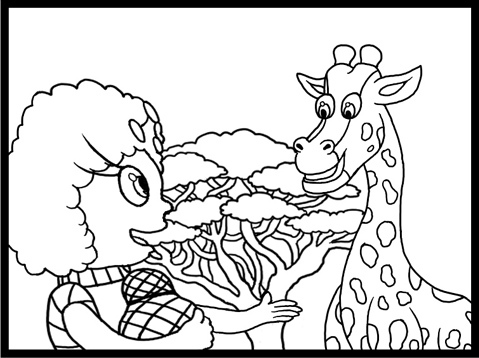 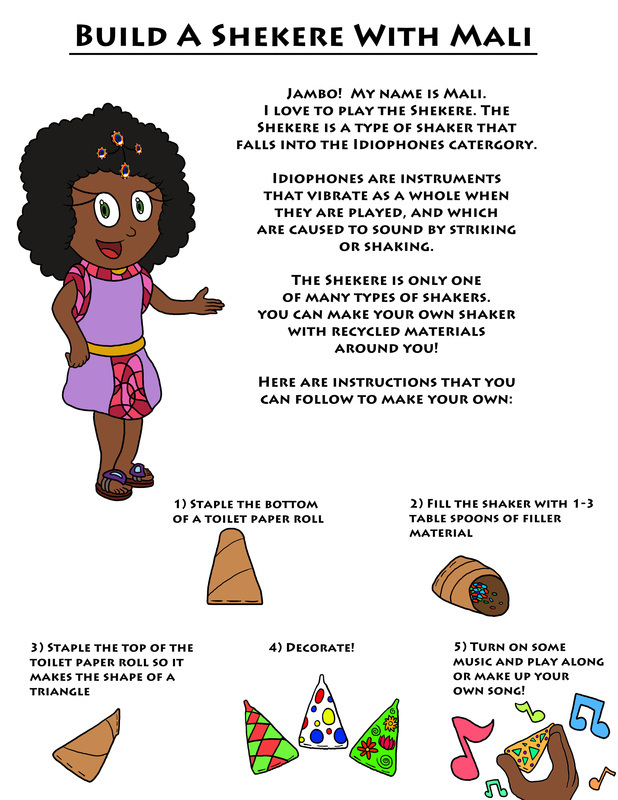 Explore Diversity with our Worksheets and coloring pages !